I have been selected to Formex 2016 fair in Stockholm with “Nordic Buzz” by AGMA ry with my new sound art design called KELOSOUND®. 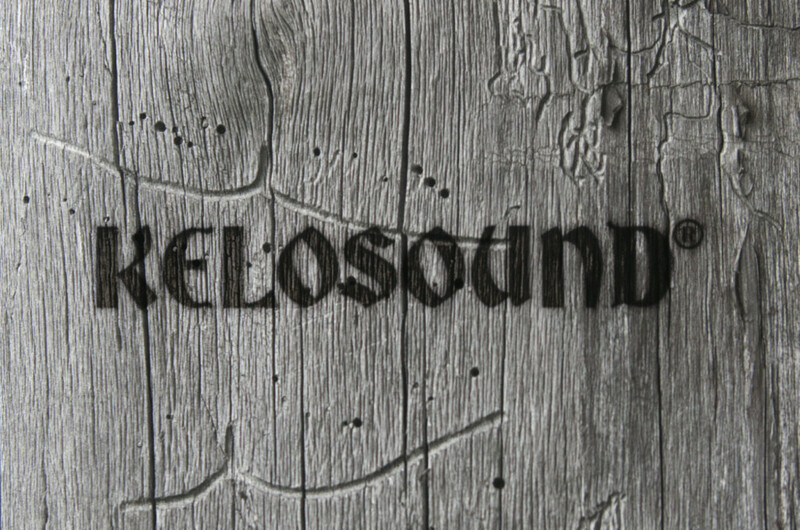 At Formex the KELOSOUND® will be released for the first time. I will be attending Formex 2016 together with my manager Niina Ilmolahti, More On Oy. Logo by Mari Huhtanen, Kilda Creative Oy. See the Formex 2016 “Nordic Buzz” artists and companies selected by AGMA ry HERE! See the Formex 2016 webpage HERE!